Tim Rodmaker is beginning his 12th year working in the field of strength and conditioning and professional baseball. An internship at DePaul University, during the summer and fall of 2005, lead to his joining the White Sox as a Minor League Strength and Conditioning Coach in 2006 and has served in several capacities ever since. His first assignment was with Appalachian League, Bristol in 2006. Since then Tim has worked in the Pioneer League, Great Falls (2010, 2011 and 2014), South Atlantic League, Kannapolis (2007-2009, 2012), Carolina League, Winston-Salem (2013), and Southern League, Birmingham (2015-present). Rodmaker, pictured cneter, and White Sox Minor League Strength Coaches displaying Hardest Worker Belts. Conditioning Coach. An off season with Velocity Sports Performance in 2008 provided a chance to learn how to teach and motivate all age groups. During the 2009-2010 offseason Tim worked with MLB Europe, assigned to France and Sweden where he helped develop and implement strength and conditioning programs for the National Teams and youth development systems. 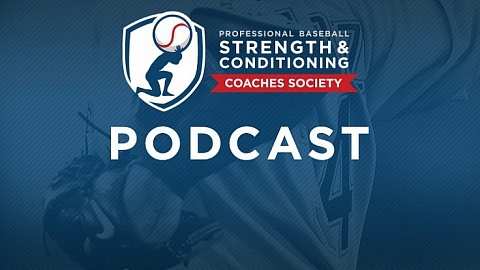 While he was with MLB Europe, he was responsible for creating programs based on culture, needs, and stages of development with the ultimate goal of preparing the athletes to take the next step in their journey to become a professional baseball player. 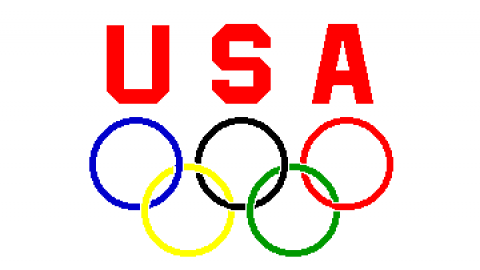 From 2011-2012 offseason Tim worked with USA Paralympic Alpine Ski Team. This opportunity provided a chance to travel throughout Europe during the World Cup and North American Cup Series. Working with the Alpine Ski Team, Tim had responsibilities in two areas; on the hill and off the hill. His on the hill responsibilities included nutrition and hydration. His off the hill responsibilities included recovery, yoga, shoulder care, strength programs and general well-being. The past few off seasons, Tim has volunteered at Bellarmine University helping the baseball team with their Strength and Conditioning program. He also has volunteered time at local high schools, offering assistance in baseball and other sports. A native of Georgetown, IN, Tim participated in baseball and wrestling at Floyd Central HS in Galen, IN. Upon graduation, he enrolled at Indiana University in Bloomington, IN where he earned a BS in Exercise Science with a minor in psychology and a certificate from the Kelly School of Business. Rodmaker is a Certified Strength and Conditioning Coach (CSCS) through the National Strength and Conditioning Association (NSCA). He is also First-Aid and CPR certified. In 2013, he was awarded the Minor League Baseball Strength Coach of the Year by the Professional Baseball Strength and Conditioning Coaches Society while serving as Strength and Conditioning Coach for the White Sox’s High A affiliate, Winston-Salem (Winston-Salem, NC) in the Carolina League. He resides in Georgetown, IN with his wife, Alex and daughters, Eloise (2) and Francis (10 months). His hobbies include being outdoors, working out, coffee, reading, spending time with his family, and trying to learn to play the guitar. Exploit your strengths and strengthen your weaknesses. Work with a purpose and remember that the ultimate goal is to be available as often as possible every day. The goal of training is to prepare each player to perform his specific duties. Tim believes that being strength and conditioning coach in professional baseball is an honor. The job requires coaches to bring their best self to the park every day and love the journey that each season brings. This awesome life isn’t possible without lot of unseen support from your wife, parents, in-laws, and family. They all deserve a special shout out.